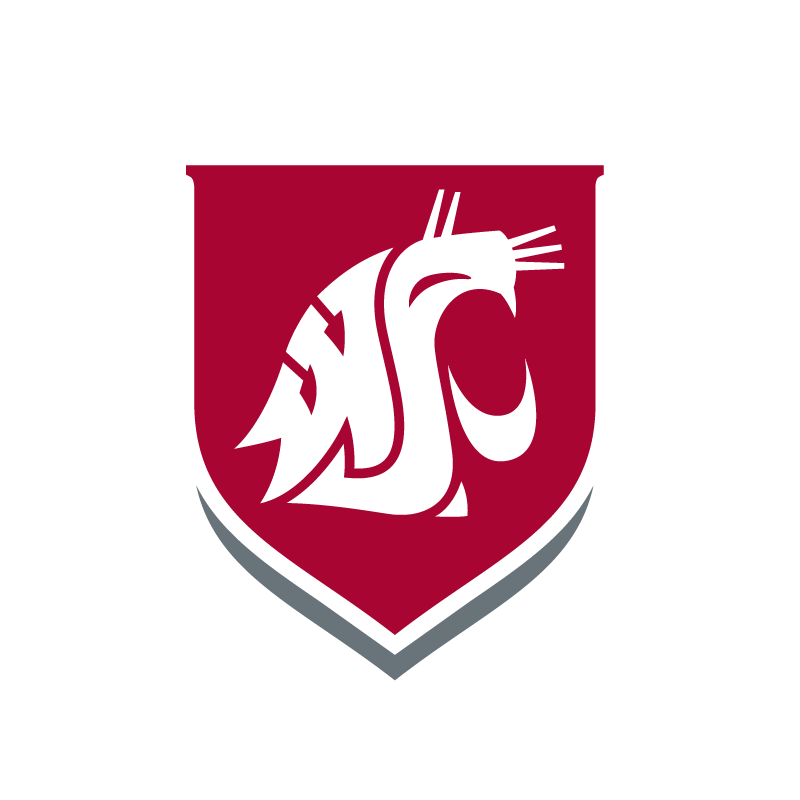 WSU Tri-Cities civil engineering program is ABET accredited — the most prestigious accreditation awarded to a civil engineering program. Accreditation assures that a program has met quality standards set by the profession. To employers, graduate schools, and licensure, certification, and registration boards, graduation from an accredited program signifies adequate preparation for entry into the profession. To rank in the top 50 programs nationally by providing an experience-enhanced education and conducting groundbreaking interdisciplinary research in civil engineering. Educate graduates for professional leadership, civic influence, and lifelong learning. Provide an education based on a theoretical, experimental, and ethical foundation and enhanced by opportunities for participation in research, internships, international studies, interdisciplinary programs, or programs in entrepreneurship. Conduct research and develop technology to address present and future societal problems. Advance the state-of-the-art in areas incorporating technical disciplines from computing. Collaborate with researchers from other disciplines to address societal grand challenge problems. Serve the community and the profession by participating in activities designed to improve and preserve the body of knowledge in computing. Participate in service that advances computer science education. Transfer research results to communities, the nation, and the world to increase economic equity, quality of life, and ecological sustainability. Graduates are engaged in civil engineering careers in industry, government or academia, or pursuing advanced studies. Graduates are successful team members or team leaders who conduct themselves with integrity and high standards of ethics. Graduates demonstrate competence and ongoing development of their professional skills to adapt to changes in technology, scientific advances and the needs of a globalized society. The current Civil Engineering courses are available here.